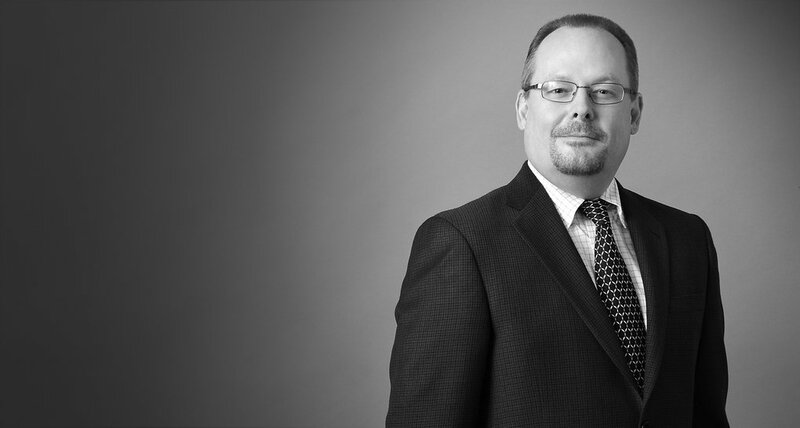 Jeffrey A. Ray focuses his practice on mergers and acquisitions. During his career, Jeff has managed and participated in the consummation of transactions with an aggregate value in excess of $160 million. His previous experience includes substantial involvement in complex litigation as well as commercial transactions and corporate law. Jeff's litigation experience includes contract disputes in a wide range of industries; patent and trademark infringement claims; product liability claims; and construction disputes. Jeff joined Bowles Rice after more than a decade of work as General Counsel in the telecommunications, technology and Internet industries. He has practiced before the Public Service Commission of West Virginia on numerous occasions and is well-versed in the rules and regulations of the Federal Communications Commission with respect to the telecommunications and broadband Internet industries. In the early 1990s, he argued that a generic drug manufacturer could not be sued for failing to warn of a medication’s potential side effects since the generic manufacturer’s warning label was required by federal law to be identical to the label created by the company that first manufactured the product. While his argument was overruled at the time, the United States Supreme Court ruled in 2013, consistent with his argument in the 1990s, that a generic drug manufacturer cannot be sued for mislabeling a product where it was required to use a label that was identical to the company that first manufactured the pharmaceutical product. For several years, Jeff was an Adjunct Professor at West Virginia University School of Journalism, where he taught Media Law.